Purva Skywood is an upcoming project from the Puravankara group that looks all set to raise the bar as far as luxury living is concerned. A true behemoth of an undertaking, Purva Skywood is spread over 12.75 acres and boasts 728 pristinely designed 2, 3 and 4 BHK apartments. These range from 1263 to 2340 Sq. Ft. The luxuries that abound within include an amphitheatre, a cricket pitch, a skating rink and even an Old Folk’s corner to name a few. 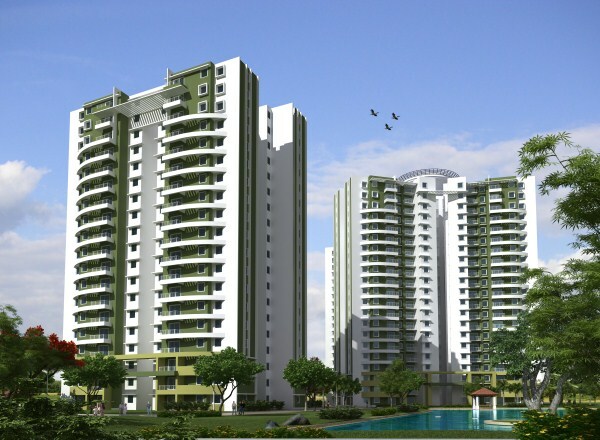 Located off Sarjapur Road, Skywood is indeed an opportunity for one to live amongst the clouds. Staircases and elevators in each block can used to access all floors. Utility room door – UPVC/Aluminum glazed with either sliding or hinged shutters.